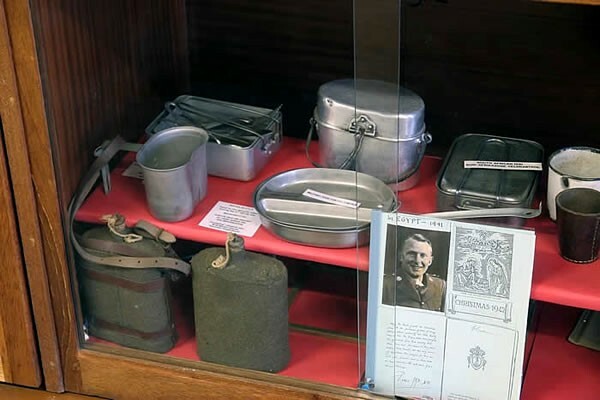 The Military History Museum is the most recent addition to the Graaff-Reinet Museum Complex and was established in 2005. 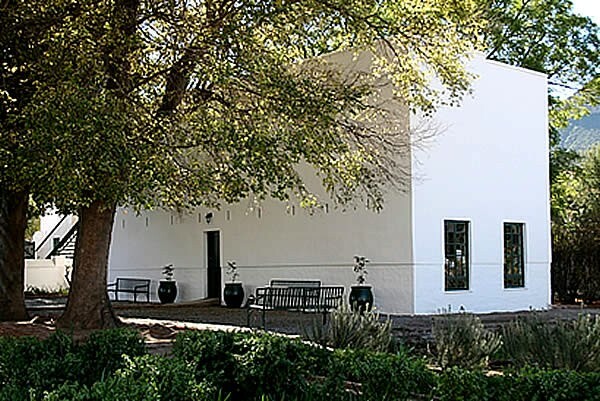 The building was built along the lines of a stable situated on the same premises, to ensure that it is in keeping with the architectural style of the rest of the buildings of the museum complex. 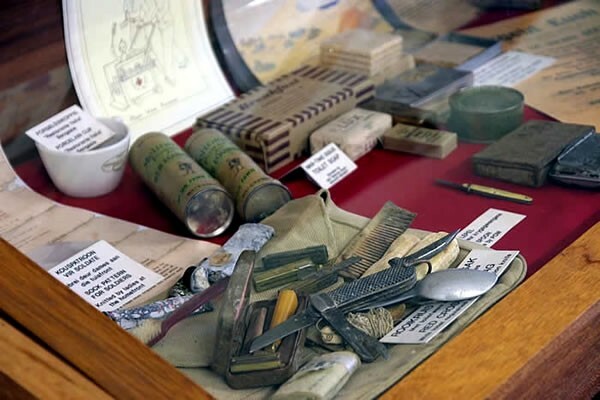 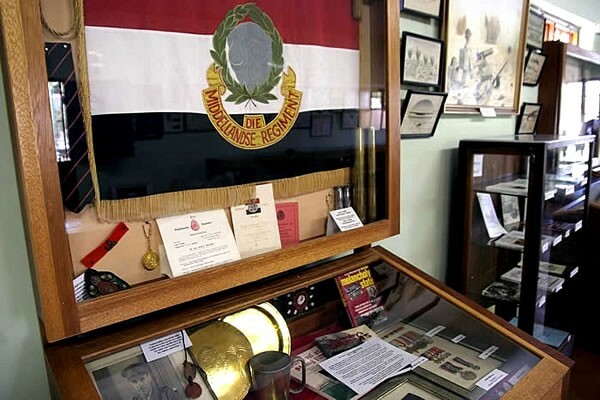 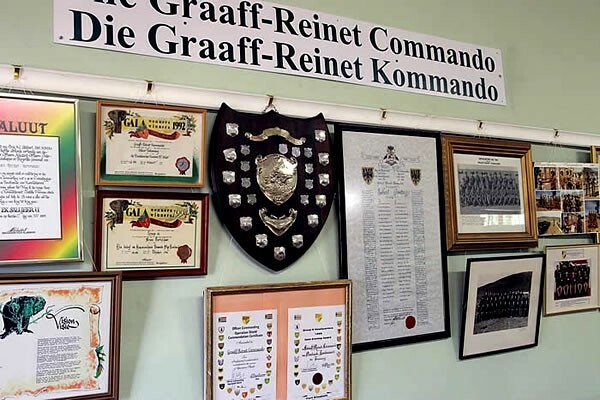 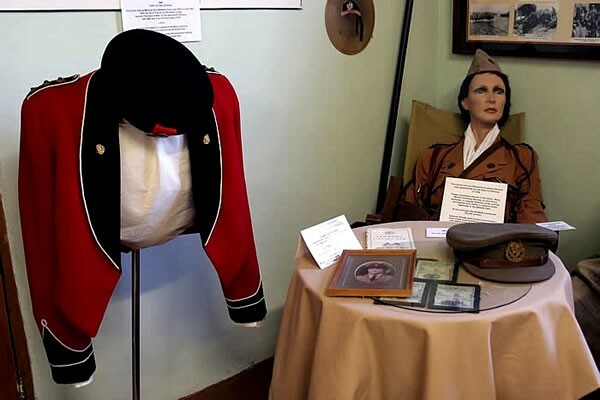 The museum provides an overview of the military history of Graaff-Reinet from the 1800s until 30 June 2007. 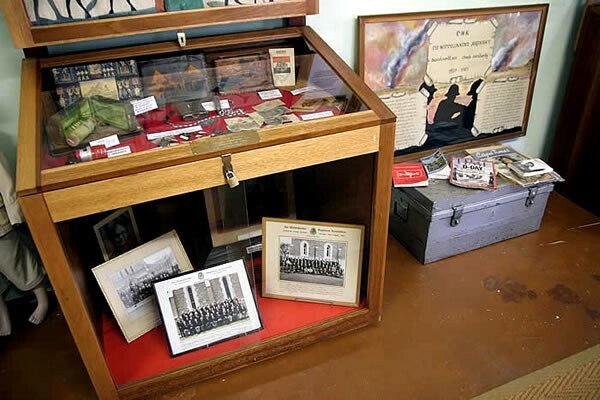 The Military Museum is second on the left, before Reinet House. 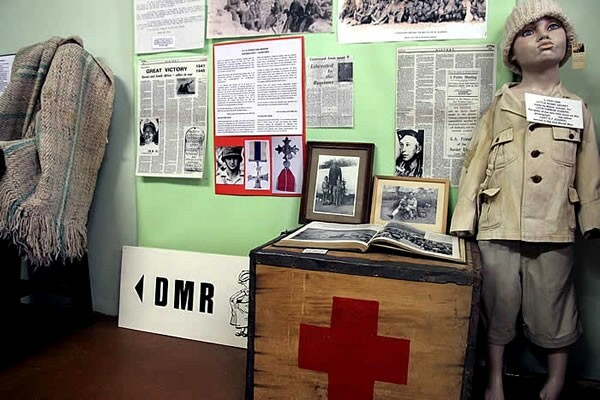 The Military Museum is on the right after Reinet House.